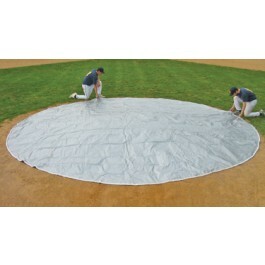 Protect your mound, home plate, bases and bullpen by covering the areas that are most important to stay dry. 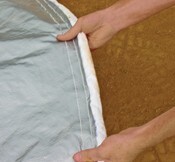 Spot covers are easy to handle, and only require 2 or 3 people to set up and remove. 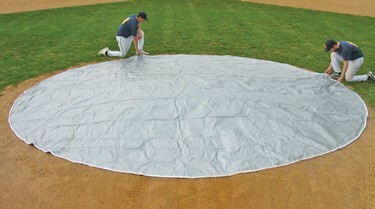 Our weighted spot covers allow you to keep your fields game-ready in an economical way!